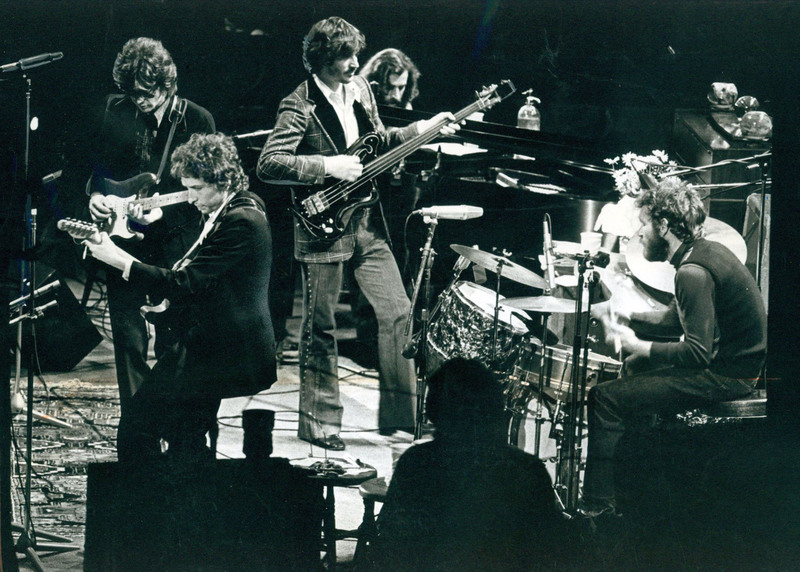 Audio: Bob Dylan & The Band In Concert, Jan. 15, 1974 – Listen Now! Forty years ago, on January 15, 1974, Bob Dylan and The Band performed the first of two shows at the Capital Centre in Landover, Maryland. This was the sixth show of the tour. The 1974 tour had begun just seven days earlier at Chicago Stadium in Chicago, Illinois. The second Toronto show was Dylan’s sixth performance of the tour. 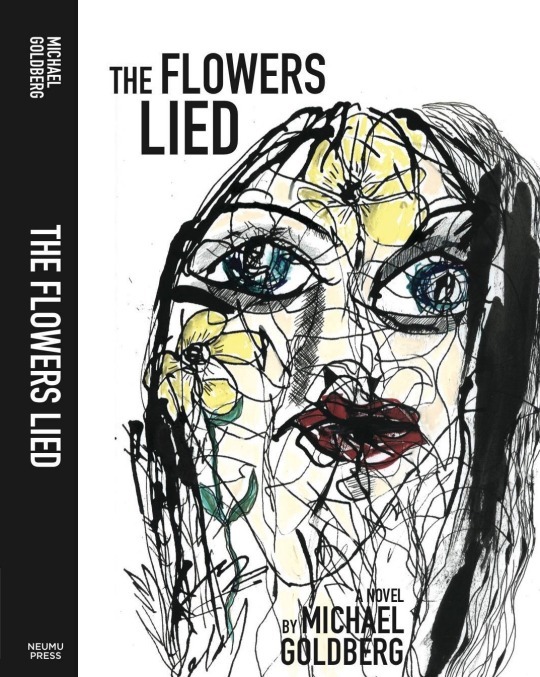 It was, of course, Dylan’s first tour with The Band since they had stormed through Europe together, dismaying many fans of Dylan’s ‘folk’ phase with some of the most exciting rock ‘n’ roll ever played on this planet. It was a huge tour — the shows were held at arenas across the country. In Oakland in February 1974, for example, two shows at the Oakland Coliseum Arena sold out. Here’s a recording of “As I Went Out One Morning,” from the second night at the Maple Leaf Gardens. It’s from a bootleg of the show, As I Went Out One Evening. According to www.bjorner.com this is the only time Bob Dylan has ever performed “As I Went Out One Morning” live. “As I Went Out One Morning” appeared on John Wesley Harding. Forty-one years ago, Bob Dylan and The Band opened their historic 1974 tour with “Hero Blues,” an unreleased Dylan song that he recorded in 1962 during The Freewheelin’ Bob Dylan sessions but left off the album. The show took place at the Chicago Stadium in Chicago, Illinois. Although it appears to the naked eye that Bob Dylan’s The Basement Tapes Complete: The Bootleg Series Vol. 11 contains 138 recordings, it turns out that the sixth disc contains a hidden track with two more songs on it. Although only 21 tracks are listed for disc six, there are in fact 22. 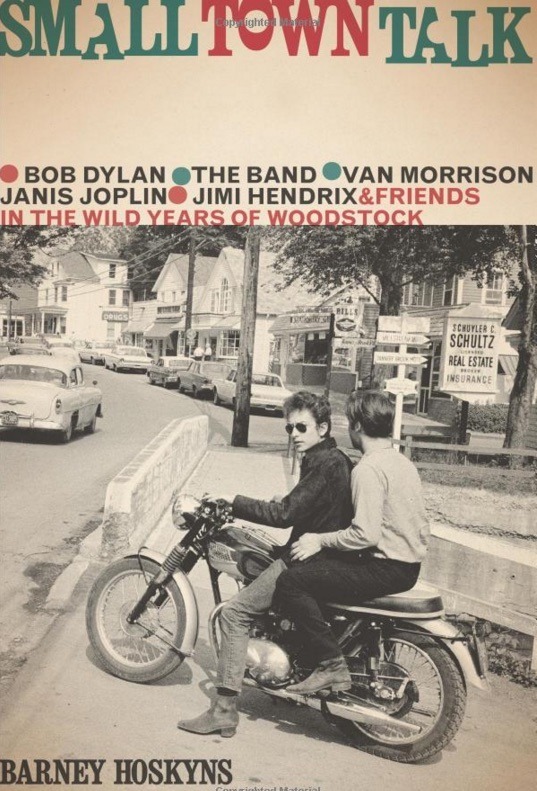 And track 22 — two minutes and 26 seconds in length — includes part of a raucous rock ‘n’ roll version of “900 Miles From My Home,” the folk song that appears on disc 5, and an alternate take of “Confidential,” the 1956 Sonny Knight hit that Dylan also covers on disc five. 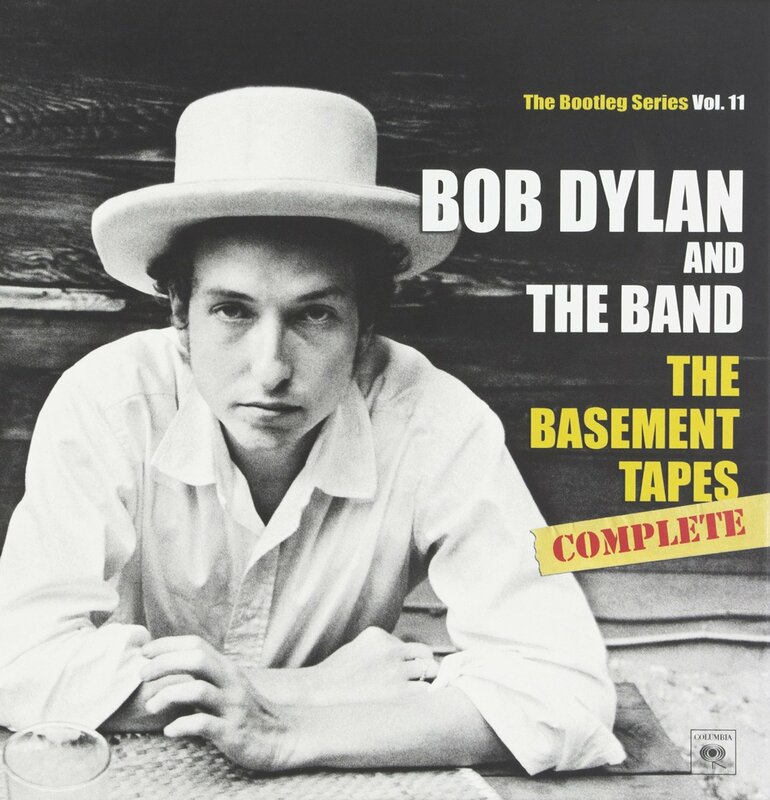 Listen to 12 songs off Bob Dylan’s soon to be released The Basement Tapes Complete: The Bootleg Series Vol. 11 at NPR “First Listen.” The 6-CD box set is out November 4, 2014. As we get closer to the November 4 release of The Basement Tapes Complete: The Bootleg Series Vol. 11, a previously unheard recording, “Dress It Up, Better Have It All,” has been released and you can check it out below. The song is rockabilly raveup with Dylan sounding very loose. “One time for Bozo,” Dylan says at one point in the song as Robbie Robertson fires off a short hot solo. 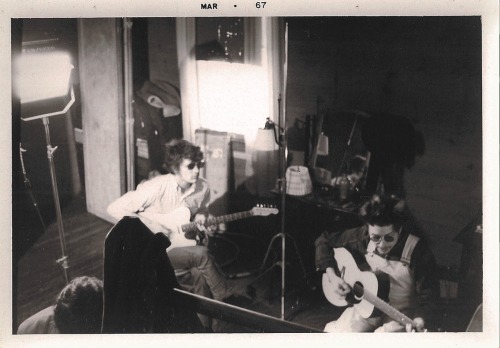 A rare March 1967 photo of Rick Danko and Bob Dylan taken prior to the ‘Basement Tapes’ sessions. It’s unknown where the photo was taken, but it’s not from the actual sessions. Photo courtesy Arie de Reus. 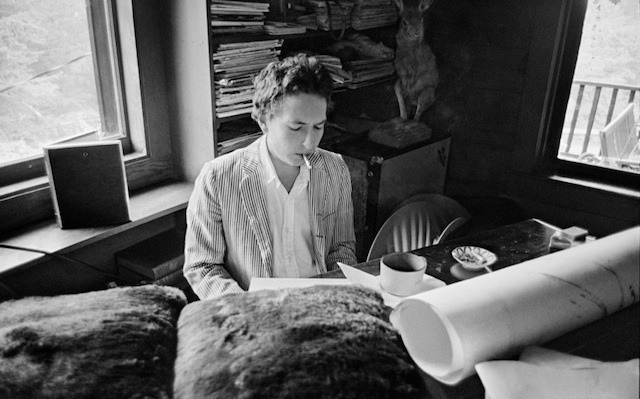 Today we’ve got another track off the much-anticipated The Basement Tapes Complete: The Bootleg Series Vol. 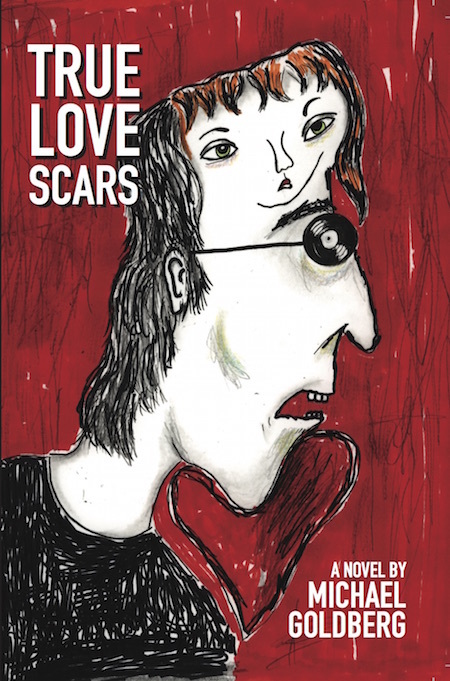 11, set for a November 4, 2014 release. As you can hear if you listen to this one and the previously released “Odds & Ends,” the sound quality is much better than on the bootlegs we’ve lived with for so many years. I’ve been listening as well to a streaming sampler of tracks off the 6-CD set and they really sound excellent. When you consider that Dylan and The Band made more than 138 recordings of originals and covers during the summer of 1967, it’s mindblowing. I haven’t heard everything yet, but between the sampler and the bootleg recordings, I believe the official set will stand as one of the peaks of Bob Dylan’s recording career. For now, enjoy “Lo and Behold!,” and while you’re at it, give “Odds & Ends” another listen. 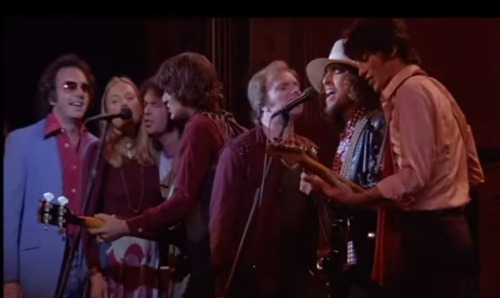 On November 25, 1976, The Last Waltz, a celebration of The Band, was held at Winterland in San Francisco. Below is alternative footage with sound of the entire concert — in three parts. Over four hours worth. 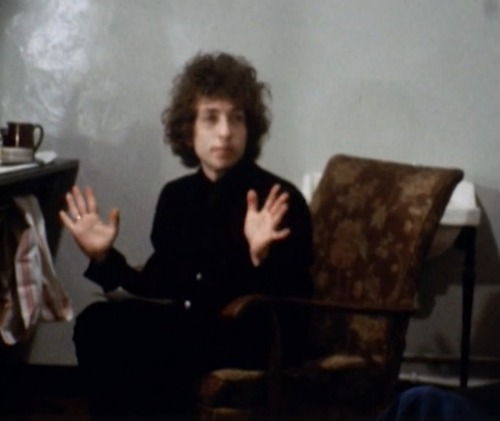 Video: Watch Bob Dylan & The Band Documentary 1965 – 1968, ‘Down In The Flood,’ Right Now! The documentary, Down In The Flood,” tells the story of Bob Dylan and The Band (AKA The Hawks), covering the years 1965 – 1968. Includes interviews with Garth Hudson; the Hawks’ mentor, Ronnie Hawkins; tour drummer Mickey Jones; producer John Simon; Dylan guitarist Charlie McCoy and others. 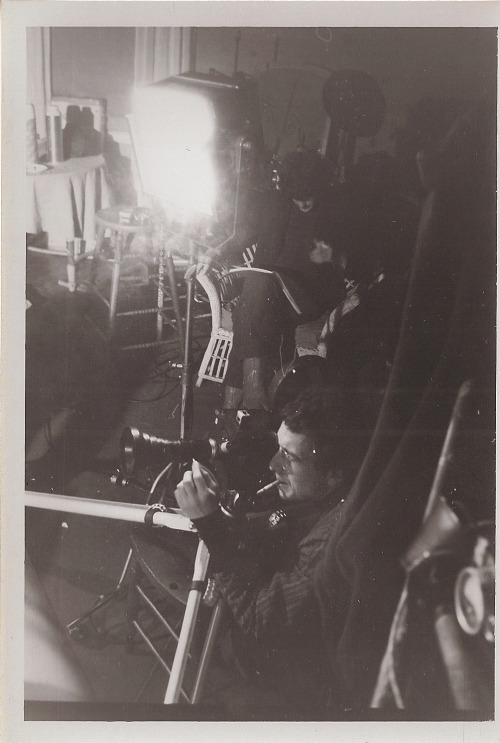 Bob Dylan filming in March 1967 for “Eat The Document,” not long before the start of the “Basement Tapes” sessions. Photograph courtesy Arie de Reus. 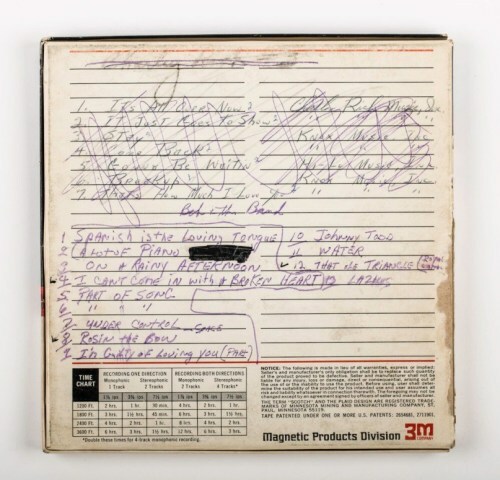 Thirty songs that have not previously been released — either officially or on bootlegs — are part of the 138 tracks on the upcoming set, The Basement Tapes Complete: The Bootleg Series Vol. 11, to be released November 4, 2014. 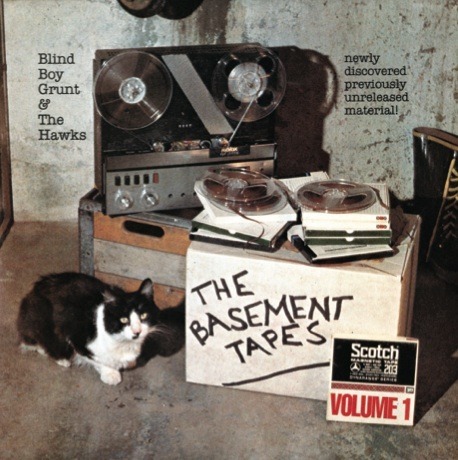 Of those 30 tracks, 13 were recorded in the “Red Room” at Bob Dylan’s house in Woodstock, where the “Basement Tapes” sessions began before moving to the Big Pink house in West Saugerries. As I previously reported, the “Red Room” was not painted red at the time the recordings were made. 30. Bourbon Street (an additional 4 minutes added to the track that has not been circulated). Below are a some versions of songs that Dylan and The Band covered.